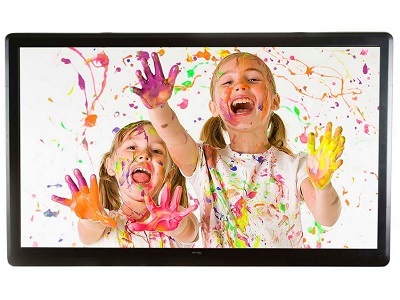 The C Series from Clevertouch is their entry level interactive touch panel, it comes with 4 points of touch, a toughened 4mm anti glare screen, integrated speakers along with a single VGA & HDMI Connection. DisplayNote lets presenters and teachers control their Clevertouch with their tablet device or phone and share content from that Clevertouch with multiple participants across multiple devices via the cloud or over a wireless network. Ships with Cleverlynx & Displaynote software.